You have probably heard the saying, if you take good care of your truck, it will take good care of you. Part of taking care of your truck is making sure that it looks good and that your belongings are secure. What can you do to keep your treasures protected while adding value to your truck? The answer is a tonneau cover. 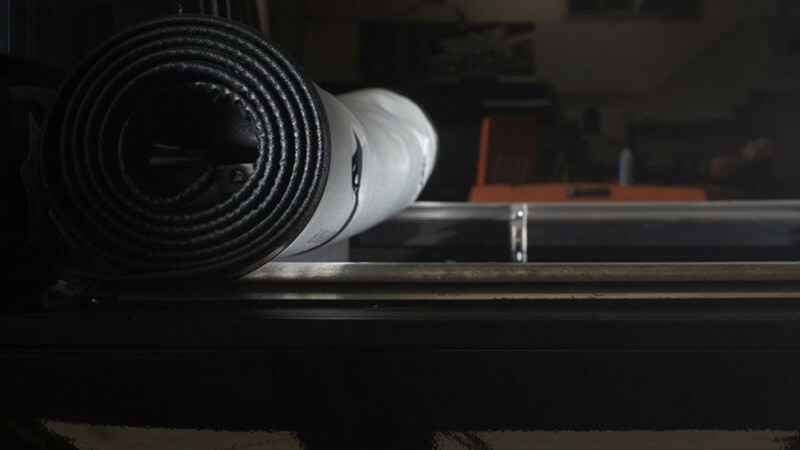 A tonneau cover is either a soft or hard cover that not only protects the bed of your truck from the harsh weather elements, but it also conceals your cargo. Do you like to go camping? Do you like to haul stuff around? Do you just want to improve the look of your truck? 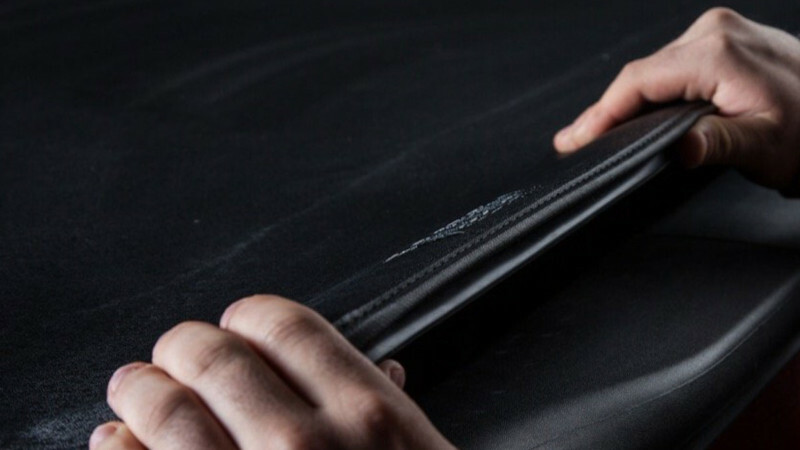 By investing in a tonneau cover, you can quickly throw your valuables in the back and away you go! Legion Truck Armor makes a tonneau cover unlike the rest of the competition. It was designed especially for heavy-duty trucks in mind. One of the main differences is that it features a silicon lip instead of Velcro to keep your belongings air tight. It also has an aluminum fastening handle for extra durability. The cover is made with reinforced leather and fleece backing for that ultimate rugged, yet stylish look. The great thing is that when you need to haul a big load you can easily roll up this cover because it is a soft top with supports. You can still have the full length of your bed unlike some other covers that either roll up or fold up and take up 6 inches of space at the front of your bed. Since this is a soft top cover, some might think it would flap around in the wind and not survive the elements. That is not the case with this brand. It has brackets and aluminum cross braces that give it a slight curve to the top and allows the cover to latch down tight so it won’t move in the wind. This cover doesn’t require much maintenance. Just clean and polish it to your own liking. Also it’s fairly easy to install yourself. We even have a video to show you just how simple it is to throw on your truck. Watch the video here. Another added bonus is that you may even get better gas mileage and improved aerodynamics by having a cover. Adding a tonneau cover is a simple upgrade for your truck. The bed of your truck will thank you for keeping it shielded from the harsh weather elements, and you will thank your tonneau cover for keeping your gear safe and sound. Legion Tonneau covers were designed and built specifically for heavy-duty trucks in the toughest of conditions. Heat, cold, wind, or rain, this is the cover for you. Made with a silicon side lip instead of velcro, allowing for an airtight seal that won’t deteriorate over time. Aluminum fastening handle for extra durability.